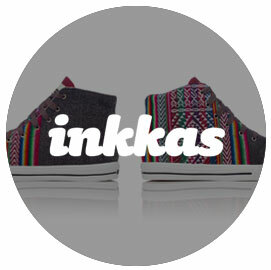 Inkkas is a socially conscious shoe company founded in 2012. 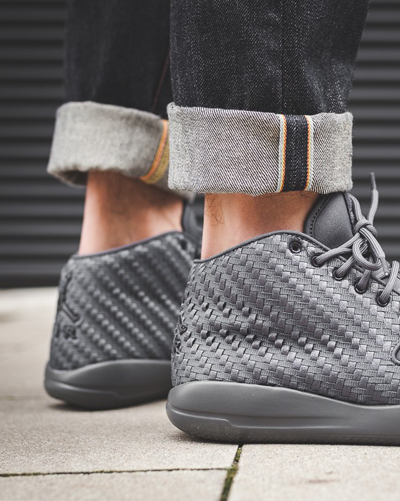 The brand seeks to promote beautiful handmade shoes made with traditional South American textiles. The shoes are made in cooperation with the Phuyupata brand in Peru.